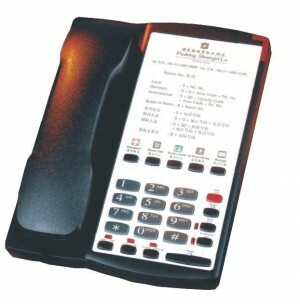 Provide welcome greetings and messages to all hotels guests phone message centers. Feature your CEO or a celebrity voice. Advertisers can pick message timing, allowing for relevant show communications.